Washing your face with a soap that contains mud may or may not seem like a foreign concept to you, but regardless of whether you’ve heard it or not, it definitely works. Dead Sea mud is prized for its ability to help maintain optimal skin moisture and oil levels while also providing a deep cleansing. Dead Sea skin care by Seacret Spa has become an extremely popular product line with professional beauticians for this reason. Many people don’t worry too much about how their facial mask is applied, opting to simply rub it in with their fingers. 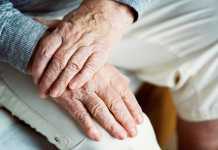 Even worse is the fact that many masks have instructions that use simple and unhelpful terms like “rub the mask in gently.” Even if you’ve just washed your hands, the issue is that it’s difficult to get a truly “gentle” rub when you’re pressing your fingers against your face. Try using a soft paintbrush instead to very lightly coat the surface of your skin rather than pushing the mask into the pores. Placing cucumber slices over your eyes while you’re wearing the mask does more than just keep it from getting in your eyes. 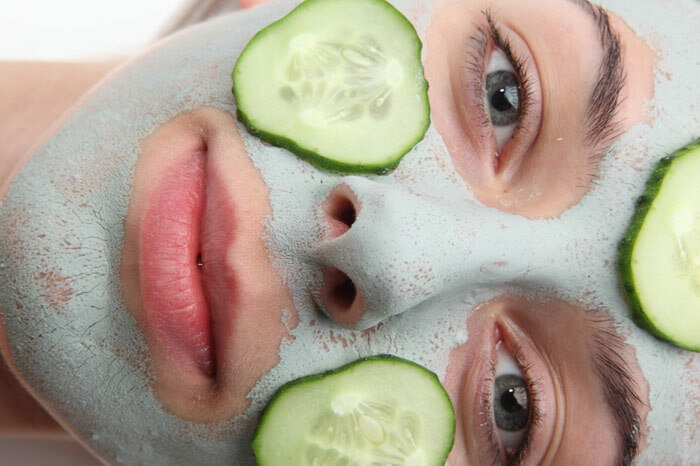 Cucumber has a very high water content and is loaded with vitamins and minerals, so it helps to moisturize and rejuvenate the areas around your eyes, where you normally wouldn’t apply the mask for fear of getting some in your eyes. As an additional side tip, you may also want to incorporate cucumber into your diet, as it’s known to aid in detoxing and it has a number of anti-aging properties. A good facial mask product will contain vitamins and minerals that are better preserved at lower temperatures. Storing a facial mask in a hot area can lead to the breakdown of these ingredients while storing them in the refrigerator keeps them ideally preserved. Some dermatologists say that the cooling of the skin provided by refrigerated skincare products aids in the anti-inflammatory properties. However, it’s important to thoroughly seal the products by keeping them in an airtight jar or Ziplock bag to keep humidity out of the packaging. Failing to follow the instructions and making your own modifications to the regimen can have negative consequences. For example, if the manufacturer recommends only using it once every two days and you decide to use it every day, you could be drying out your skin and causing damage instead of helping the situation. Thus, it’s imperative that you read the instructions very carefully and follow them closely to ensure you’re getting the best possible results.